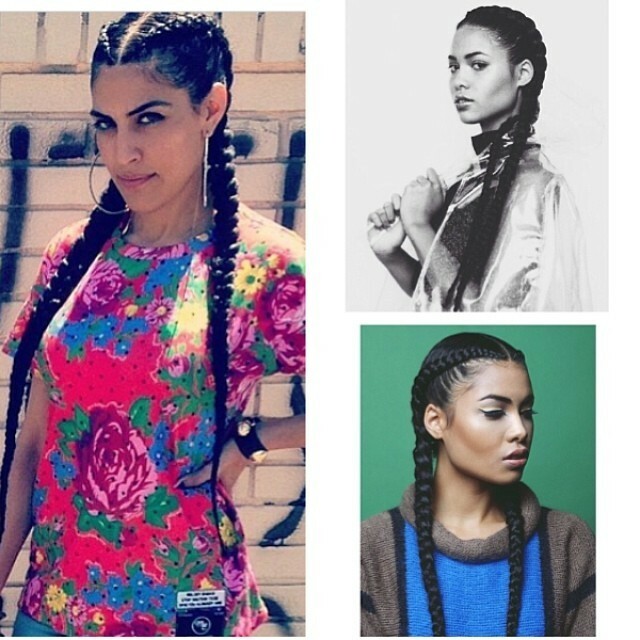 I’ve been on the fence about whether I’m keeping my hair short, or growing it long, but then Melody Ehsani was on my IG all last week killing the universe with these braids, and I was like, “HELLO, NEXT SUMMER HAIR!” So, I’m off scissors. I’m going to look so good! I just keep picturing my own face in all these photos, and I look amazing. Through pure mind power, I’m going to get my hair super long by next summer. It’s important to have goals!